Capillary action can draw glue out of a dispensing bottle and cause it to run into unwanted areas. 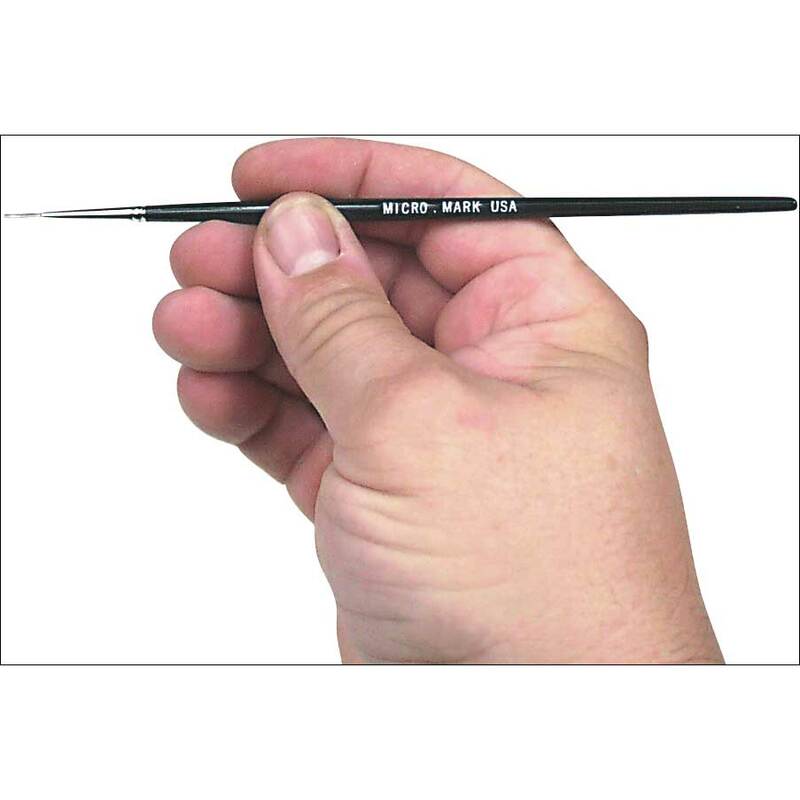 Our Micro Glue Applicator controls excess glue by holding just a small amount at the tip. Simply touch the tip to the object to transfer the glue. Also applies accelerator without messy sprays and harmful vapors. 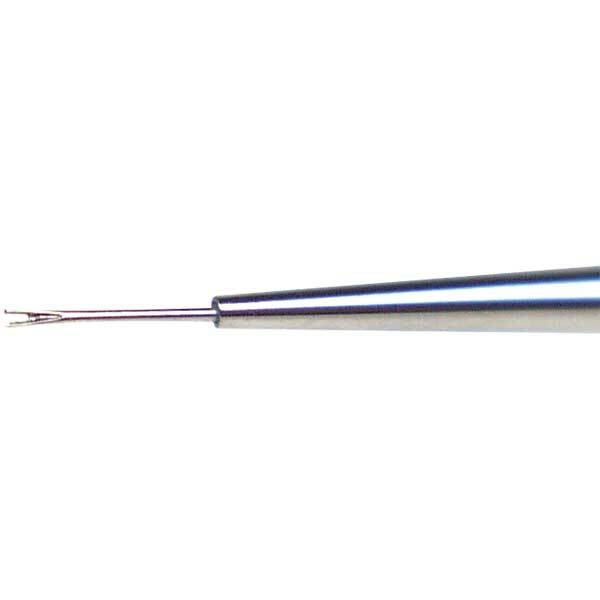 Holds minuscule drop of glue or accelerator in the forked stainless-steel tip. Nickel ferrule and wood handle. 7 inches long.